Wonder Park is a splendiferous new animation that tackles the issue of explaining emotional intelligence to young children: how to express feelings and transform negative emotions into something positive! For this alone it is very educational. 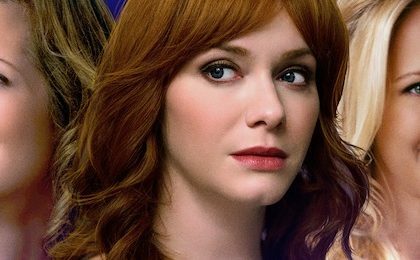 London Mums have been lucky enough to meet some of the stars involved in making this film. 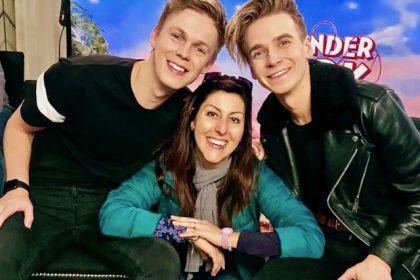 While I was cruising the North Sea, my lovely friend and London Mums’ contributor Rosalba Costantini met Caspar Lee & Joe Sugg about their voice-overs as beavers in Wonder Park. I am a bit jealous, actually. Check her interview on our YouTube channel. I love her Italian accent! And when she keeps the cheeky beaver duo focused with her finger ‘one answer each!’ Ha Ha. Enjoy! I could watch it on repeat all day long! Well done, Rosalba, you rock! Spoiler alert!